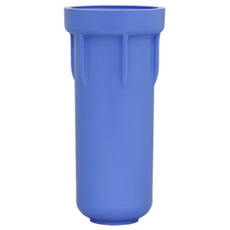 Serv-A-Pure offers fantastic deals on Pentek filter housing sumps. 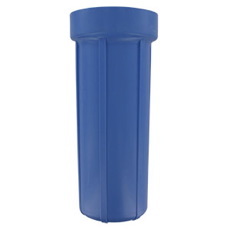 We offer both big blue size sumps and standard sumps. We ensure the products we stock are the highest quality, and we offer them at prices you won't find at the big box stores. 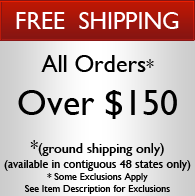 Many of our filter housings include free shipping. 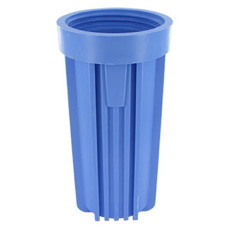 We are your one-stop shop for quality, affordable water filtration needs! 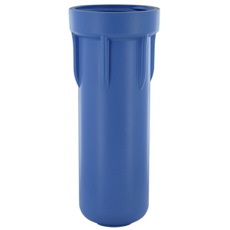 In addition to water filter housings, we also stock the cartridges you need. 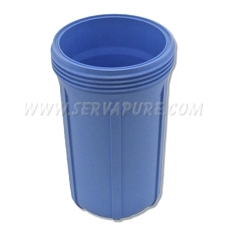 Serv-A-Pure has everything needed to ensure total water purification. 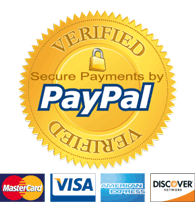 We are a small family run business with over 60 years combined experience assisting customers like yourself. If you can't find the water filtration housing you need, contact us and our team of experts can provide assistance.